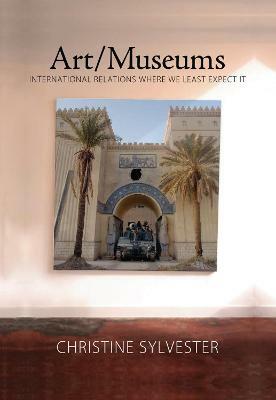 Art/Museums takes the study of international relations to the art museum. 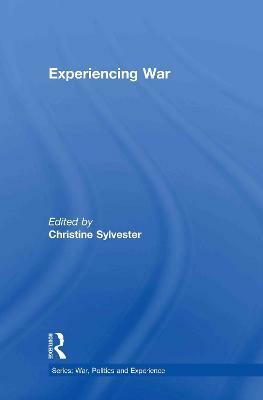 It seeks to persuade those who study international relations to take art/museums seriously and museum studies to take up the insights of international relations. And it does so at a time when both international relations and art are said to be at an end-that is, out of control and beyond sight of their usual constituencies. 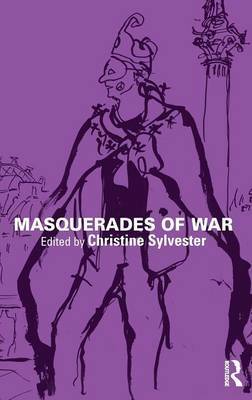 The book focuses on the British Museum, the National Gallery of London, the Museum of Iraq, the Museum of Modern Art in New York, the Getty museums, the Guggenheim museums, and "museum" spaces instantly created by the attacks on the World Trade Center in 2001. The art includes works over which museums might struggle, acquire through questionable means, hoard and possibly lose, such as the Parthenon sculptures, Raphael's Madonna of the Pinks, the ancient art of Babylon, modern art, and the art/museum itself in an era of rapid museum expansion. Bringing art, museums, and international relations together draws on the art technique of collage, which combines disparate objects, themes, and time periods in one work to juxtapose unexpected elements, leaving the viewer to relate objects that are not where they are expected to be. 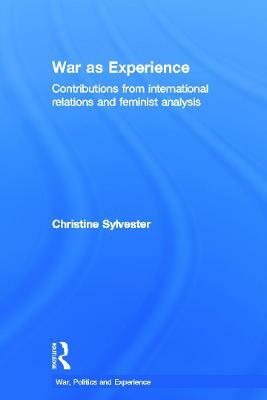 Buy Art/Museums by Christine Sylvester from Australia's Online Independent Bookstore, Boomerang Books. 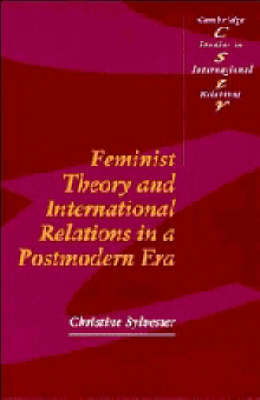 Christine Sylvester is Professor in the Institute of Women's Studies at Lancaster University in England and author of numerous books including most recently Feminist Theory and International Relations in a Postmodern Era and Feminist International Relations: An Unfinished Journey, both in the Cambridge Studies in International Relations series.Christine Sylvester enjoys a career of diverse academic specializations and countries of residence. Trained in international relations in the United States, she has held regular positions in departments of political science (USA), development administration (Australia), women, gender, and development (The Netherlands), women's studies (UK) and now politics/international relations at Lancaster University, UK. Through her research and development activities, she also spends time in Zimbabwe, Kenya, Lesotho, Korea, Japan, Thailand, and Indonesia. Each location contributes something to an enduring and special interest in art/museums and the international.